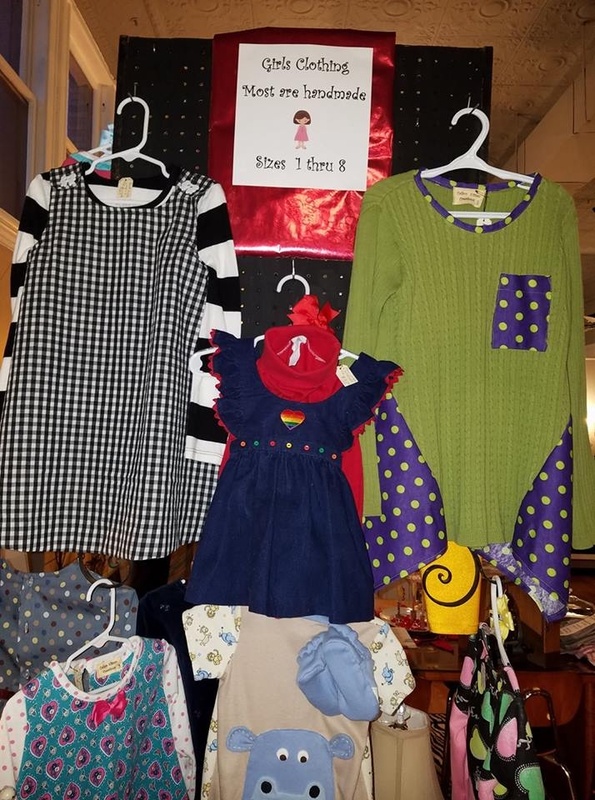 Here at Rebecca's Antiques, located in Taylorville, IL, we offer clothes that are fully handmade and boast of original designs. Our clothing range is geared towards making you comfortable as well as look stylish. The highly breathable fabrics also leave you feeling fresh even after a long day’s work. We also sell new items featuring local artists’ work at competitive prices. Whether you are already an art collector or someone who is just buying art for the first time, you should definitely give our boutique store a try for our unique art. Anyone looking for a unique shopping experience in Taylorville, should come to our shop. We can provide you with everything from books and handbags to decorative items. Stop by our shop or give us a call today.